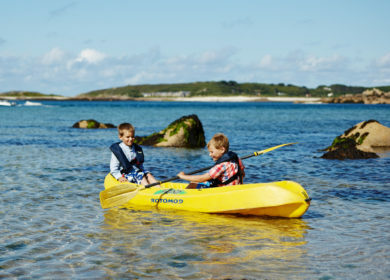 This summer, we were delighted to partner with leading national fashion chain Joules to find the Joules Explorer 2016 – one lucky blogger who would be given the chance to stock up on their wellies, jackets and latest fashion and travel to the Isles of Scilly to review a family-friendly stay on this famous archipelago for the Joules Journal. 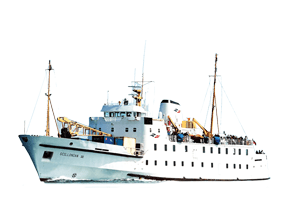 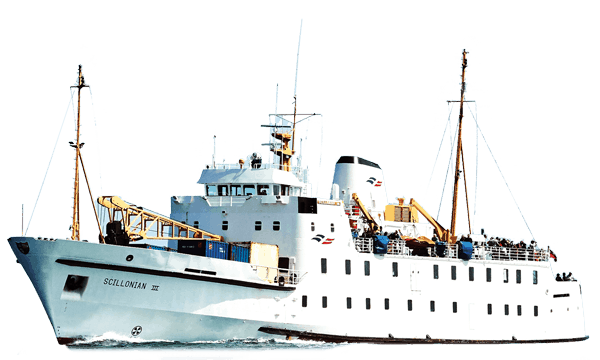 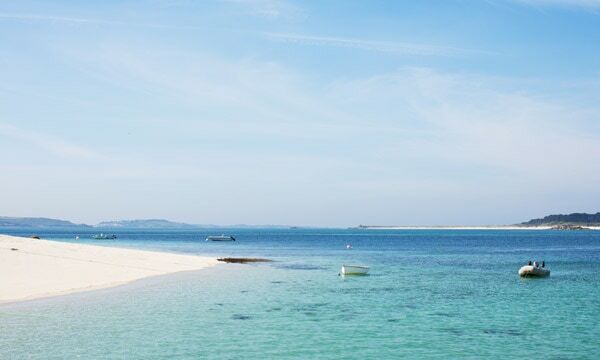 The winner of the joint competition was Erica Price who blogs at 92three30, and Erica is off to Scilly with her family this week on the prize holiday, which is worth more than £2,500. 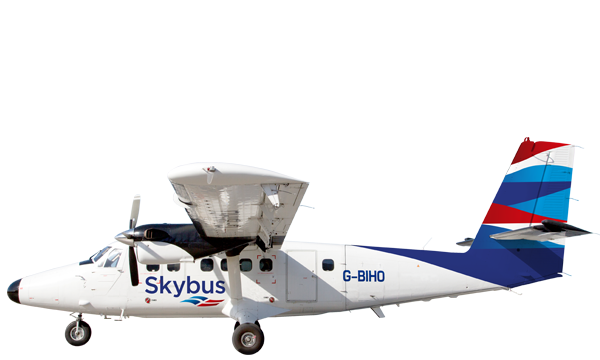 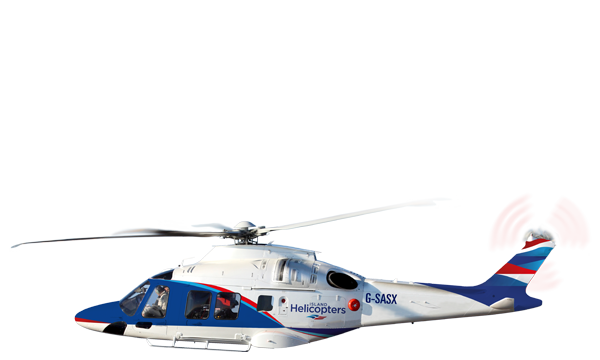 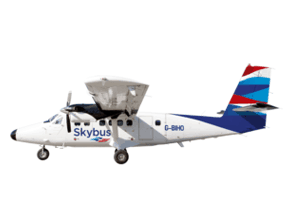 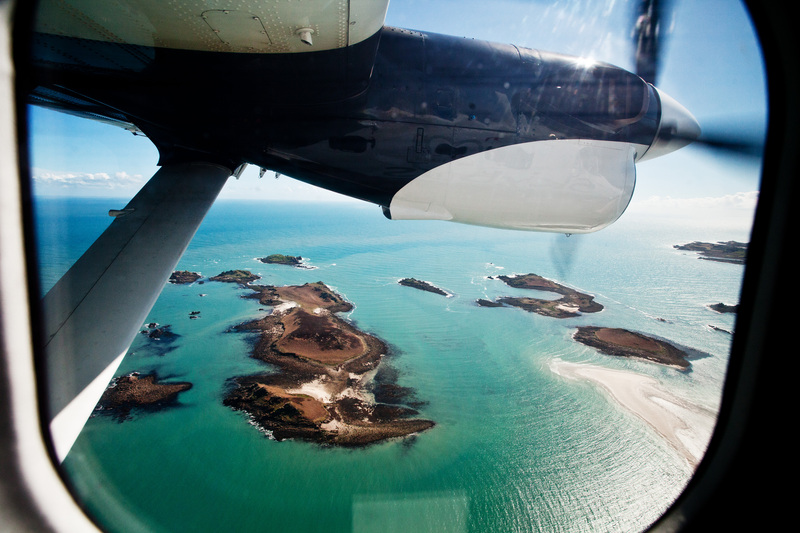 Erica and her family will be starting their journey on a Skybus flight from Exeter Airport, enjoying their first glimpse of this must-see destination from the ultimate vantage point as they soak up some breath-taking aerial views of Scilly. 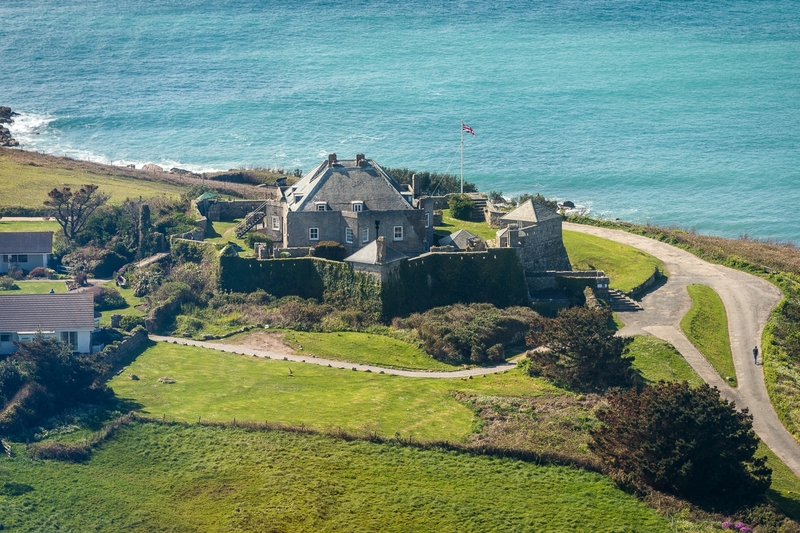 More spectacular sea views are on offer at the luxury 4 star Star Castle Hotel on St Mary’s where the family will stay, enjoying the unique atmosphere of this award-winning, family run hotel set in a 16th century castle with panoramic views from every angle to drink in the stunning Scilly vistas. 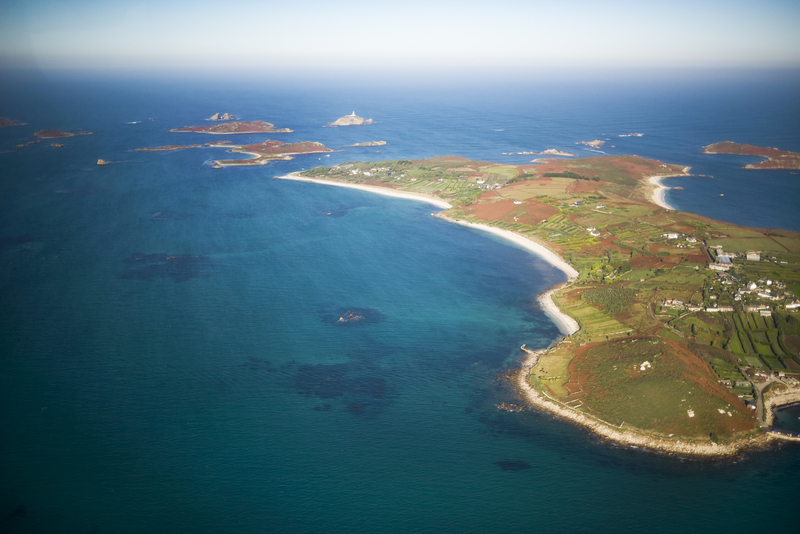 Autumn is a wonderful time to visit Scilly with the islands much quieter than during the summer months, beaches deserted and flora and fauna awash with colour – pack your jackets for the change in season, but the temperature is still welcomingly warm thanks to the location of Scilly within the gulf ensuring a milder climate than the mainland. 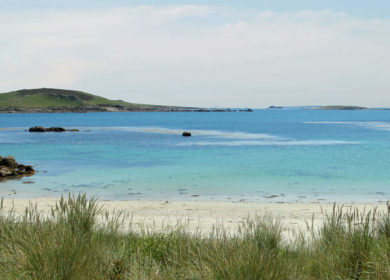 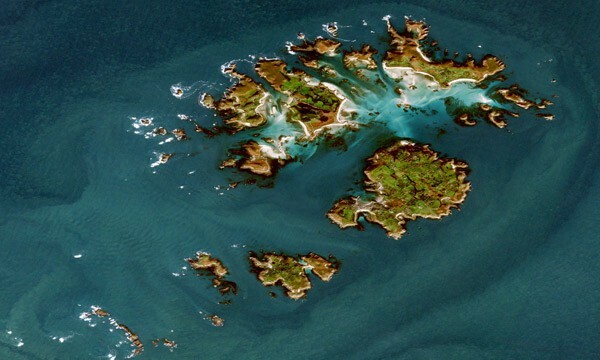 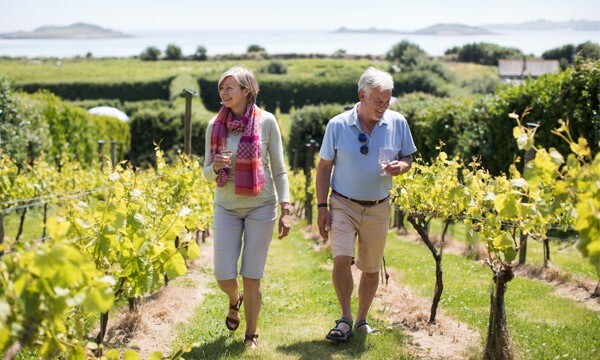 As well as exploring the off-islands by boat, bike or even kayak and tucking into fantastic fresh produce including locally caught lobster and fresh fish, Erica and her family will arrive in time to enjoy Walk Scilly Weekend, a long weekend of themed, guided walks hosted by experts who live and breathe Scilly so you can experience the islands at their most magical. 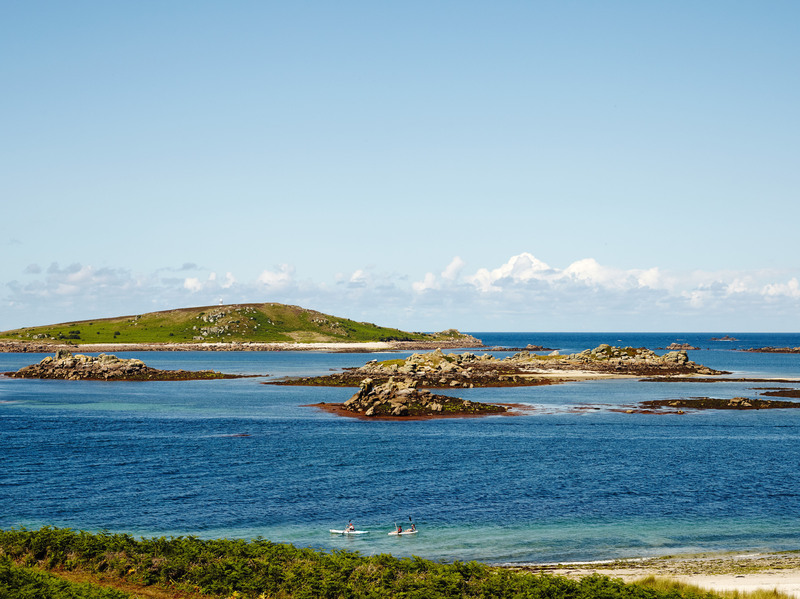 We can’t wait to find out what Erica and her family get up to on her trip, and look forward to reading her blog reviewing Scilly as the perfect family holiday destination.